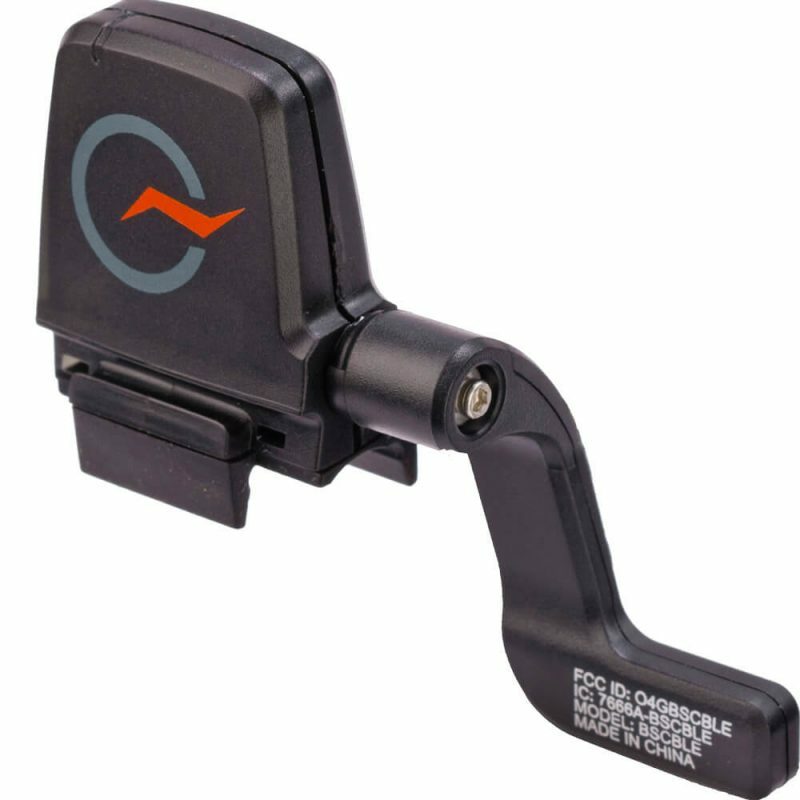 The PowerTap Bluetooth Speed/Cadence Sensor mounts to your chainstay and measures both speed and cadence data. This sensor uses Bluetooth SMART which means it can communicate with your smart phone, tablet or Bluetooth bicycle computer. It uses a single CR2032 battery.